I really hate to say this but this is the truth, there is no Iraq now. 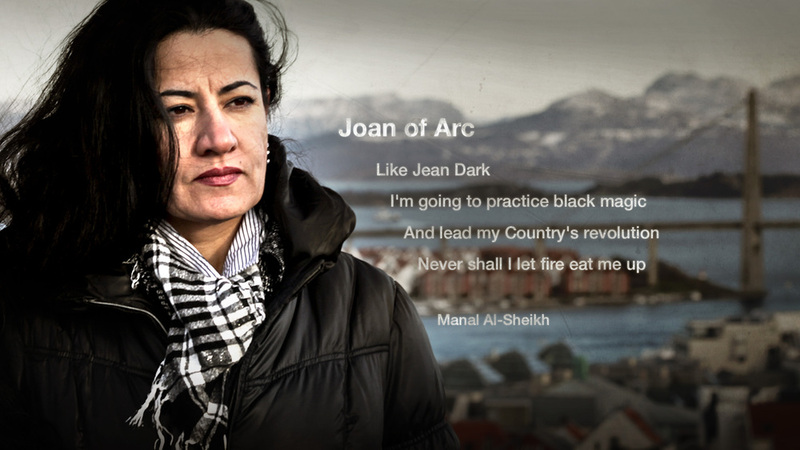 Poet, editor and activist Manal Al-Sheikh says it’s now lethal for her to be a writer in her home town of Nineveh,Iraq. But thanks to Facebook and Twitter she can practice her unique blend of poetry and activism from her Scandinavian exile and continue to inspire her large following.